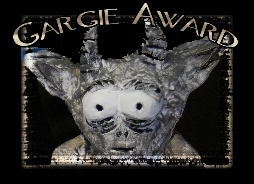 Over the last two and a half years I have become quite accustomed to people looking at me as if I have gone completely mad! This past week was no different. 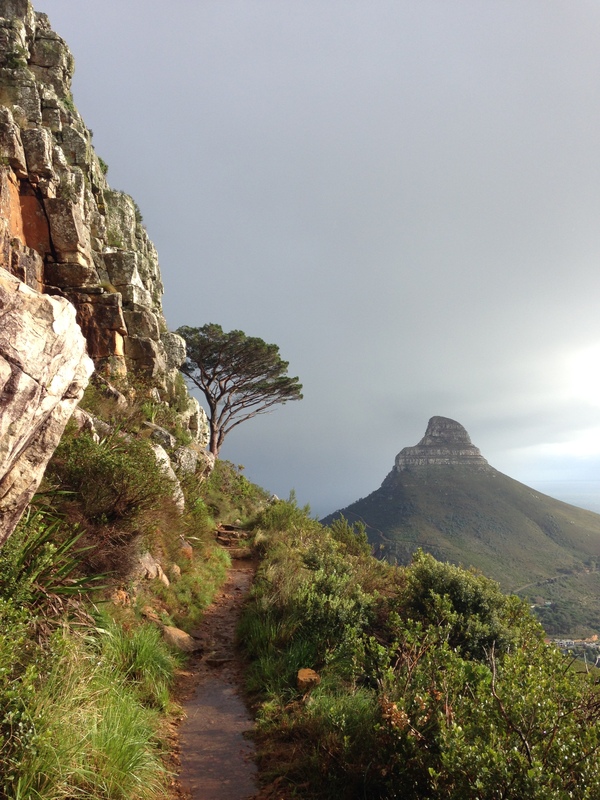 As everyone was battening down the hatches in Cape Town for what was predicted to be an epic Cape Storm rolling in, I was busy getting my hiking gear ready for the day after the mighty storm. Extreme cold, snow on the high mountains and the possibility of more rain forecast for Saturday, our chosen hiking day. Most think we are completely looney to hike in the rain or when it’s so cold but truth be told it’s the best time for us to be out there training for the high-altitude mountains we are going to be climbing. 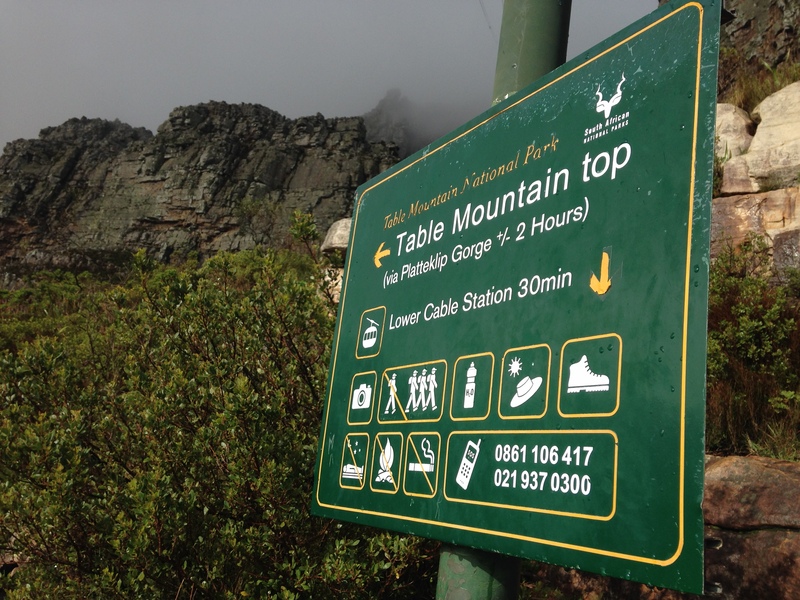 Living in Cape Town we don’t have the luxury of training in the snow or extreme cold conditions so when it gets cold by Cape Town standards, you will find us out there on the mountains, training. However, one thing we never compromise on is safety and it always comes first even before we head out – conditions are checked and incoming weather is checked. Climbing mountains for me has never been a question of risk taking. Rather, it is the pursuit of beauty, excellence and a quest for self-knowledge. 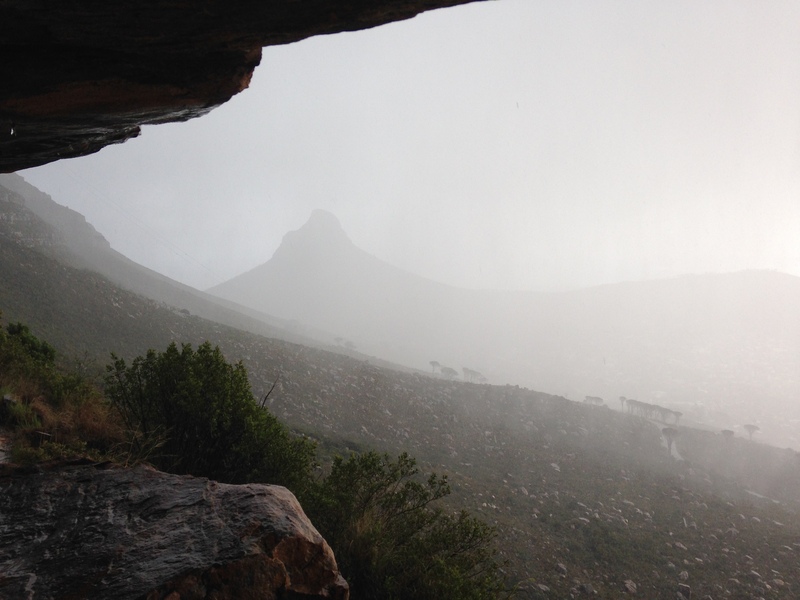 The epic Cape Storm that hit us on Friday was in true Cape style, but it was nowhere near as severe as they had been predicting. By 8pm that evening the gale force winds had died down to nothing and the rain was a light drizzle before stopping completely, with only the occasional minute-lasting downpour in the early hours of the morning. It was going to be cold with all the predicted snow around the high mountain tops but it was looking good for our hike. 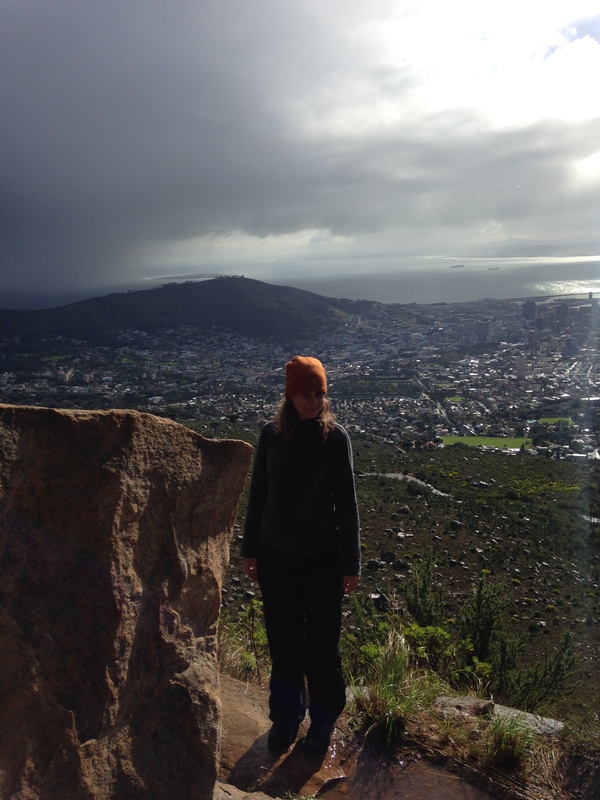 Judi, my trusty hiking partner come rain or shine, has of late nicknamed me her “partner in climb.” It’s nice to know that no matter what the weather she’ll be there saying “yes” to heading out with me. 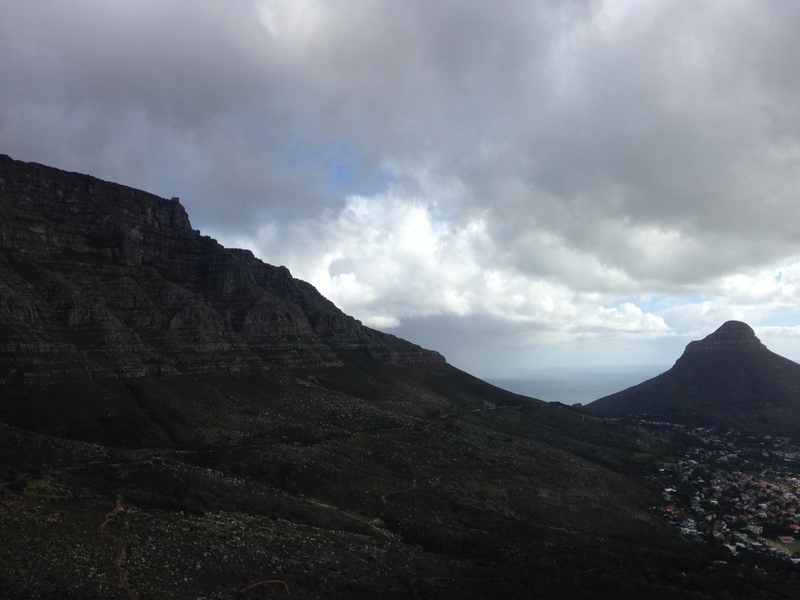 In the 25 minute drive it took me to get to the mountain I got to experience various different weather outbursts, something Cape Town is famous for ~ in just one day in Cape Town you can get to experience all 4 seasons! By the time I arrived at the mountain I had driven in glorious sunshine, then as I got into town the wind started howling and the heavens opened up with a heavy downpour and as I arrived at the mountain, sleet was beginning to fall! It was going to be an interesting day on the mountain but I was ready. Another beautiful start to our climb, the mountain awaited. We headed up just behind the Lower Cable Way station and steadily climbed up the path. 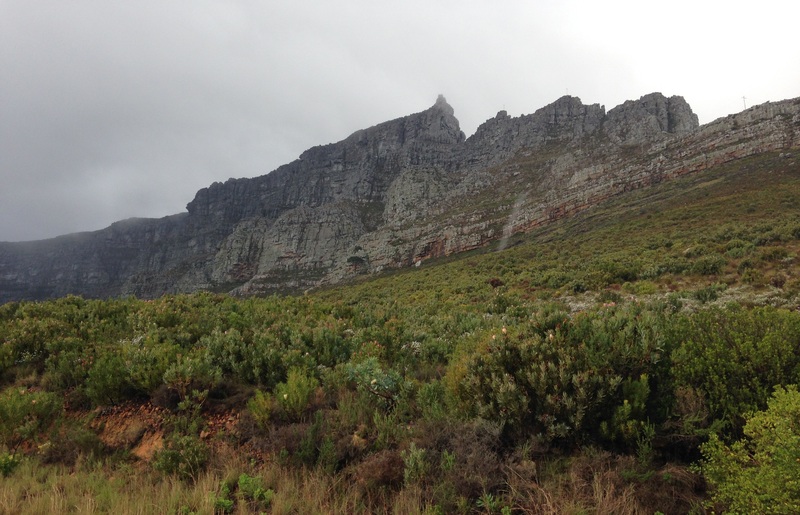 Once we reached the contour path, we turned left and headed towards Platteklip Gorge, our chosen route to go up. Not even a few rain showers along the way could dampen our spirits as we walked. 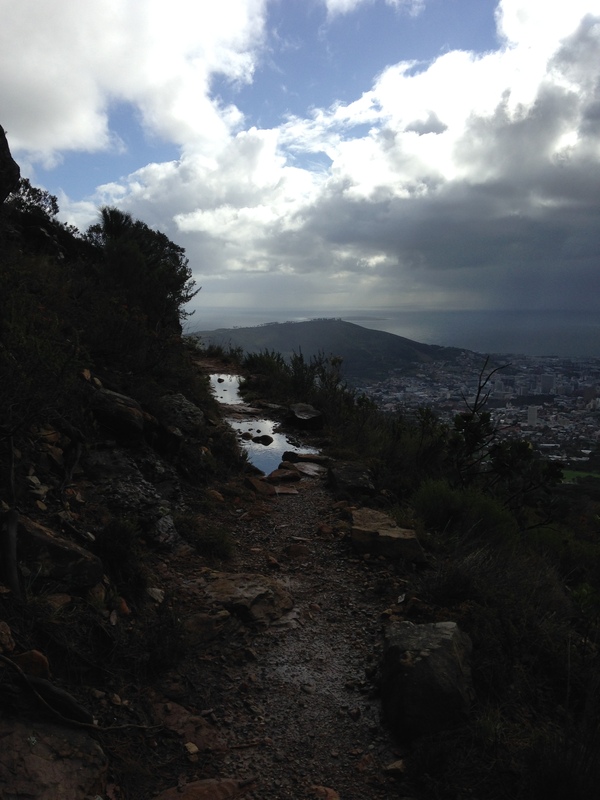 Reaching the contour path, with dark clouds looming in the background, making the scenery dramatic. 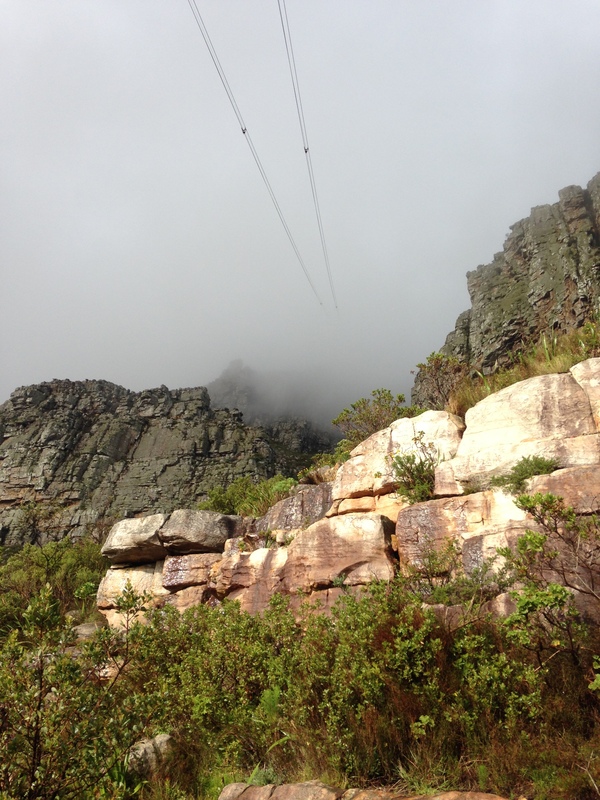 The cables for the cable car going up, disappearing in the mist up the mountain. On our way to Platteklip Gorge. The trail often flooded with water, found us skirting around the edges or stepping up onto little ledges to navigate our way around without getting our hiking boots soaked. Reaching the Platteklip Gorge turn-off, we took one look at the route going straight up, then at each other and decided to completely ignore the turn-off. It was easy to do as we are climbing it again next weekend with some of our Aconcagua team mates as one is coming to visit us from out-of-town. Judi getting high around the flooded pathways. Instead we continued on and decided to hike out towards Oppelskop. The path was incredibly beautiful as it always is in winter. 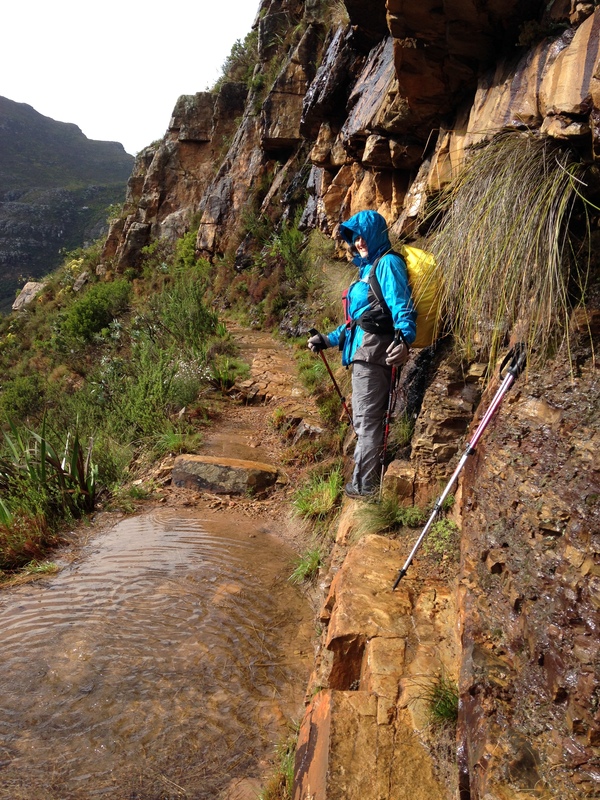 The mountain side is lush with green fynbos and pretty little flowers and with the rains, the puddles in the path sparkling like diamonds whenever a few rays of sunshine poked out from behind the clouds. The waterfalls along the way were something else, and there were many to be crossed! With all the rain we have had this winter already they were beyond spectacular, like strings of diamonds gliding down the mountain side. Our adventures found us crossing over gushing waterfalls, precariously balancing on tiny parts of rocks that just broke the surface of the water, we found ourselves walking under them, over them and even through them, with each waterfall more beautiful than the last. Magnificent waterfalls making our views along the way. This one we crossed under and straight through, so much for not getting wet again! At one of the thundering waterfalls, it was so loud you couldn’t hear each other talk. Then we had to cross it while trying to find a tiny piece of rock jutting out to step on as we crossed. Judi crossed first and shouted something and pointed to a rock. With the noise of the waterfall I didn’t hear so shouted back for her to repeat. She did, I still couldn’t hear so she pointed with her trekking pole to a rock right in the middle of the gushing water. Here I was thinking she’s pointing out the rock for me to stand on when in fact she was pointing out the rock I shouldn’t stand on as it was incredibly wobbly! Oh well, too late she cried as I stepped across straight onto the wobbly rock! Luckily, with years of ballet and balance behind me, I didn’t land up in the water! Thundering waterfall! This waterfall was so loud it was hard to hear each other talk. The waterfall crossing where Judi pointed out the loose rock, which I mistook for the perfect rock to stand on! Haha! Along the way there were many places along the path with patches of ‘ice-balls’ that just weren’t melting. 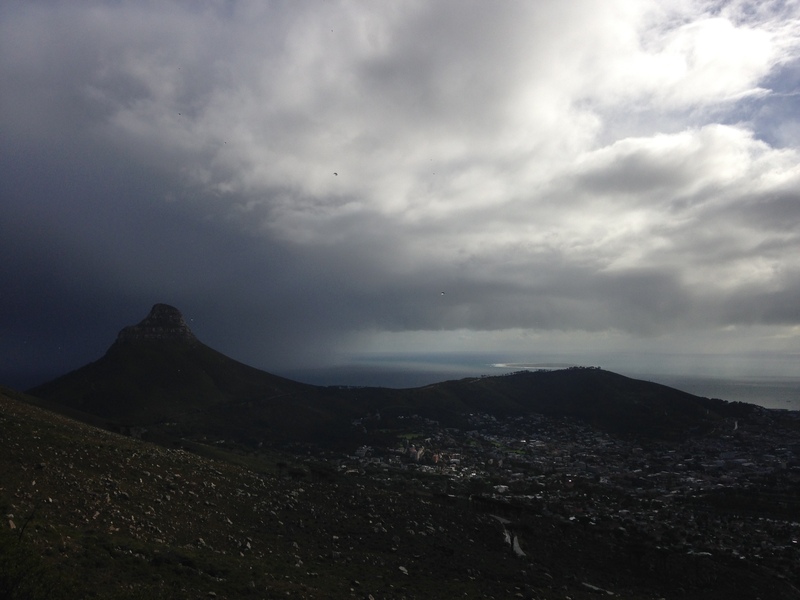 This is supposed to be unusual in Cape Town, let alone lower down on the mountain slopes, but it is becoming something we see more and more frequently as the weather patterns get more severe. 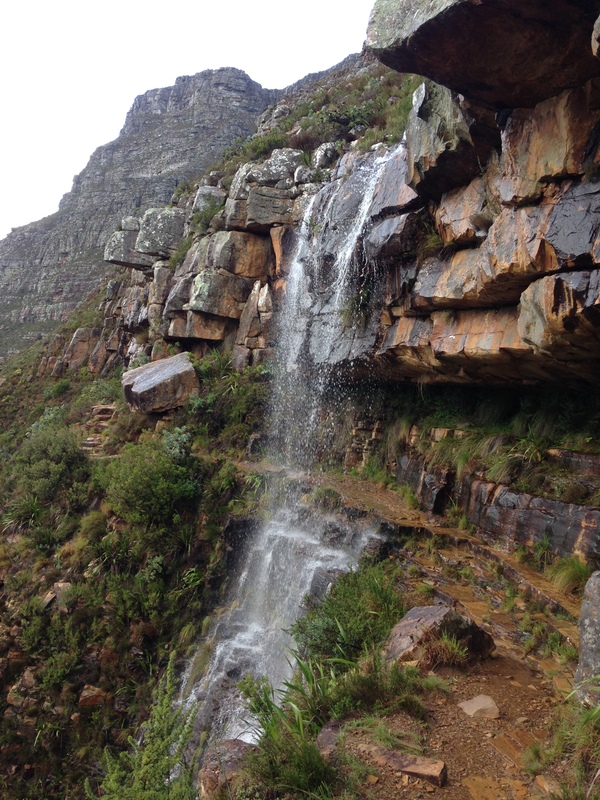 It was while we had stopped at one of the spectacular waterfalls falling right over the path to take some photographs that the dark clouds began to pour over the mountain top again and suddenly the heavens opened once again. 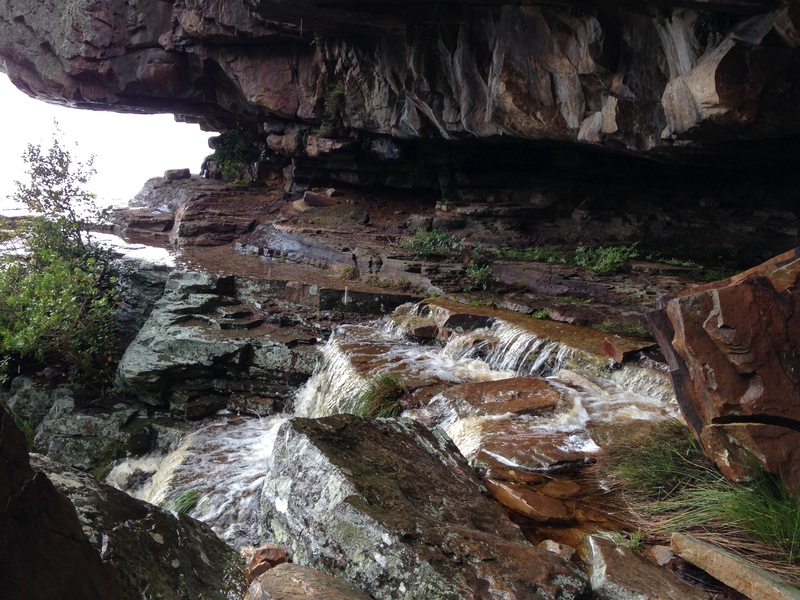 Luckily we had just passed a rock overhang and so we quickly traced our steps back and took shelter under the overhang, which was perfect for a little snack break and a nice hot cup of tea! It was while sipping on our tea waiting for the downpour to pass that the rain turned to hail and little balls of ice pelted down from the sky! We were truly getting a show from Mother Nature today! The ‘ice-balls’ that we found all along the trail that just weren’t melting. Taking shelter in the overhang as the rain poured down. 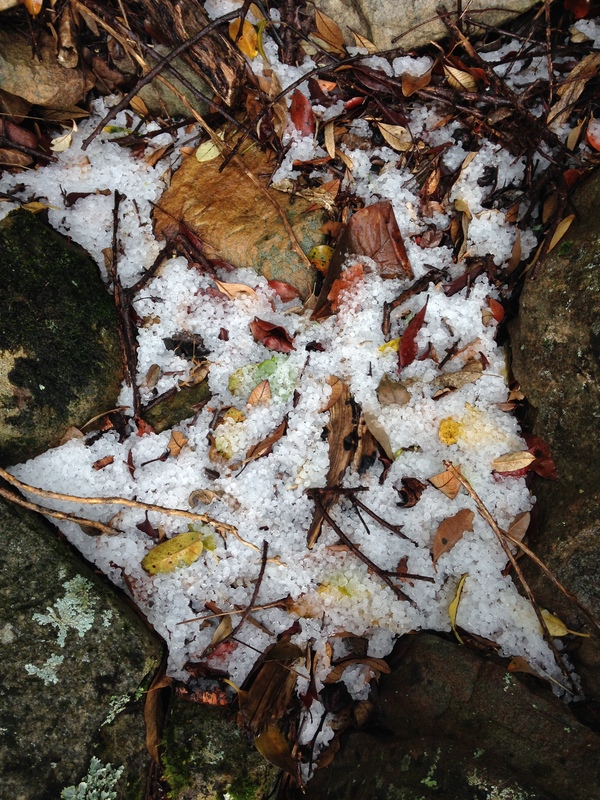 Stepping out into the sunshine between the rain downpour and the hail downpour! A ray of sunshine and the dark clouds loom in the background again. The downpour passed and the sun’s wonderful rays returns again and we continued on our way. We headed up onto the higher path and then walked across but decided to head to Oppelskop from the lower path so headed back down again when the path allowed. More beautiful waterfalls to cross and a little forest to walk through, the views across the city with the dramatic skyline was a feast for the eyes. Reaching Oppelskop we didn’t quite make it to the top. The path, which is already mostly hidden, had been practically washed away in the storm. We followed what we could of the path but eventually when we reached the rock scrambling part, the rocks were slippery and any hand-holds of branches were not reliable with all the water that had washed down the mountain side. Eventually, we decided to turn back and once back on the lower path we stopped to enjoy the sunshine and some lunch! Glorious sunshine when we stopped for lunch at Oppelskop. 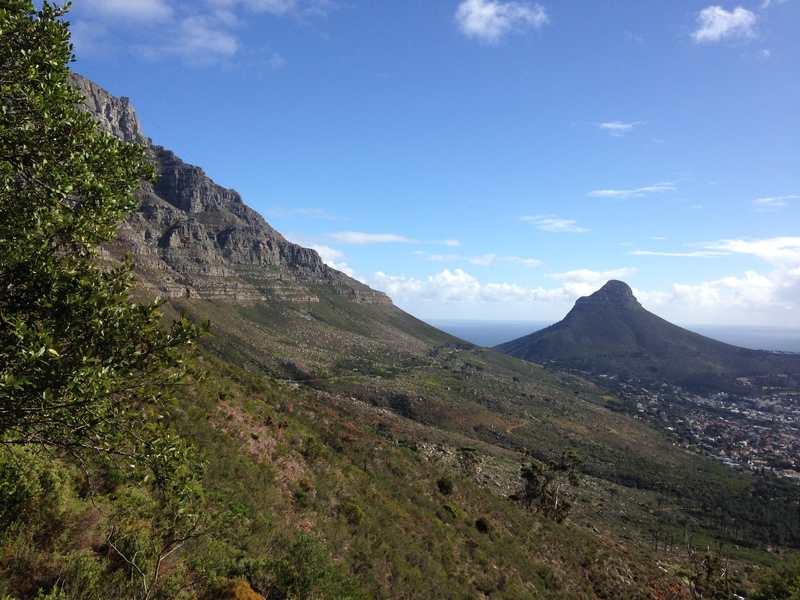 You’d be forgiven if you thought this was taken on another day but this is what I mean by 4 seasons in one day in Cape Town! Just as we were packing up the stormy clouds were gathering again and before we knew it the rain was beginning to fall once again. Judi said I tempted fate as I had stripped my jacket off and was going to walk down in just my fleece as the sun was so lovely and warm. But just a few drops of rain came down as the next shower of rain passed over the city in front of us. Still the same day, the glorious sunshine didn’t last too long for the dark clouds were looming again. 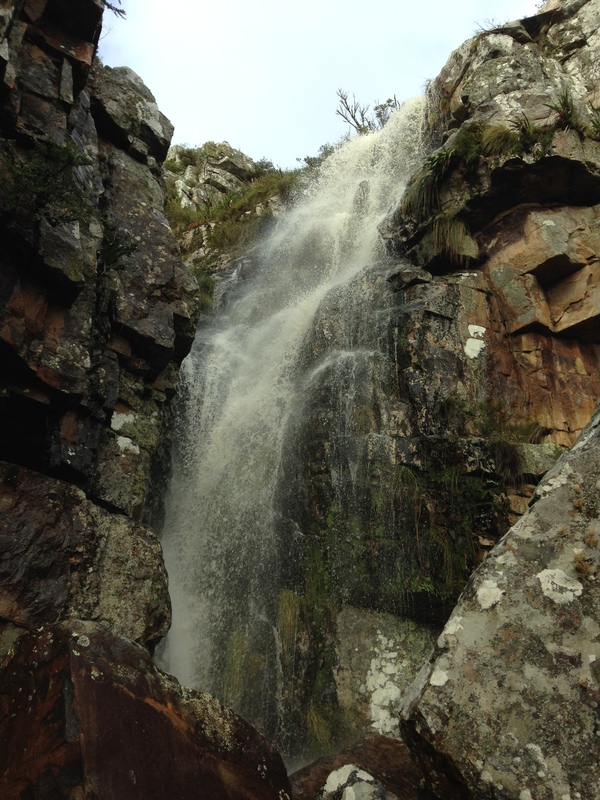 It was another amazing day on the mountain that had us walking from one end of the mountain right to the other end, crossing waterfalls – over them, under them and even through them, climbing up and climbing down and then heading all the way back again. We arrived back at the car at 3pm after having spent most of the day on the mountain. I felt invigorated, alive and renewed. There is something truly magical about climbing mountains; it can’t be put into words for it is something that should be experienced by the soul! Next weekend we take on our favourite, ‘torturous’ route, Platteklip Gorge and the spectacular views from on top of the mountain with some of our Aconcagua team mates. I for one can’t wait to get back on the mountain again!